Falcon Man Easy hung up! 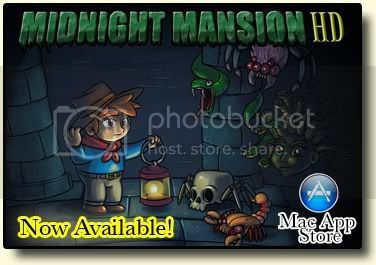 Nightmare Mansion Easy - global high score = 999999? The Great Escape - Hard - Stuck?